Functional Skills a ‘Stepping Stone’: Surprising Decision? By | 2017-08-16T10:32:48+00:00 March 25th, 2014|Archive, News|Comments Off on Functional Skills a ‘Stepping Stone’: Surprising Decision? 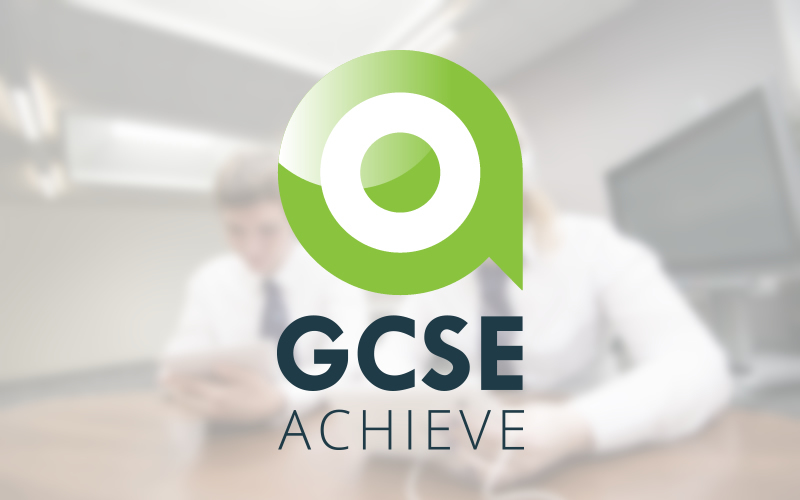 bksb responds to changes in educational policy, and develops GCSE assessments and resources.